Ram knows you work hard that's why they constantly deliver innovative award-winning trucks to best suit your life. The Ram 2500 is back for the 2019 model year with unsurpassed durability, strength, and efficiency. This fully capable heavy-duty truck features best-in-class towing, an all-new Warn Zeon-12 Winch, and two engine options. 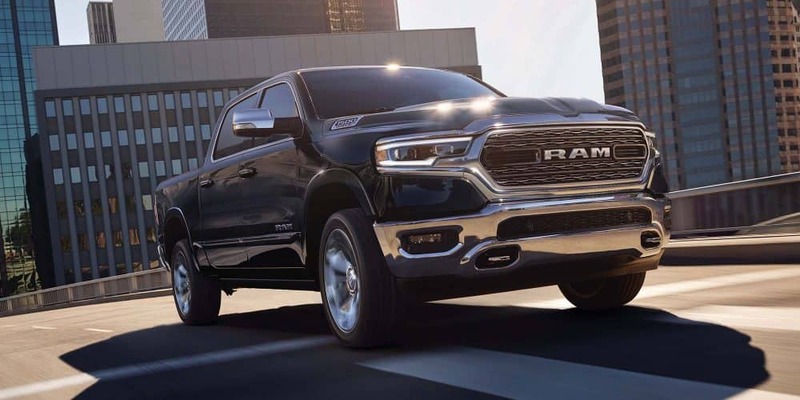 Keep reading to learn more about the all-new 2019 Ram 2500. How much can the different engines handle? The Ram 2500 delivers best-in-class 410 horsepower and 429 lb-ft of torque with a standard 6.4-liter HEMI V8 engine. 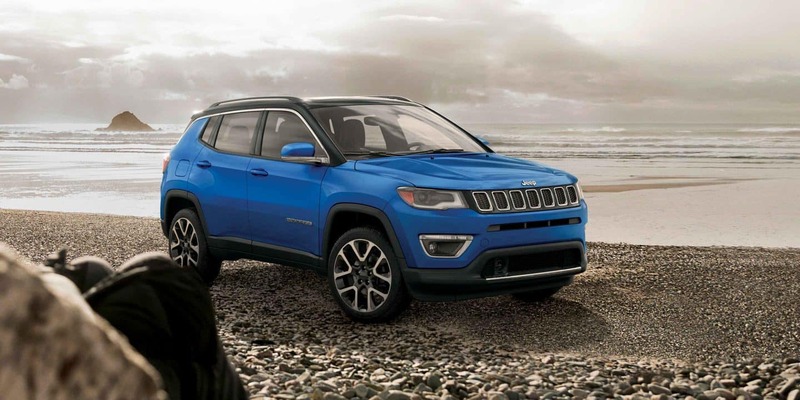 This engine is paired with an eight-speed automatic transmission with a max towing capacity of 17,130 pounds and 6,600 pounds. If you prefer diesel to gas Ram offers a 6.7-liter Cummins turbo diesel I6 engine that produces 850 lb-ft of torque and 370 horsepower. The diesel engines impressive 850 lb-ft of torque leads to a max towing capacity of 21,560 pounds and a max payload of 5,740 pounds.The electronically controlled six-speed automatic transmission has optimized gear ratios for the Cummins engine. Just how capable is the Ram 2500? Hooking up a trailer has never been easier with the available trailer reverse guidance view and bed lowering mode. The trailer reverses guidance system uses the 360 surround view camera to provide a view of both sides of your truck and trailer with an adjustable display screen. Once your trailer is all hooked up the available tire pressure monitoring system will display live pressure readings for up to 12 tires on the driver information digital cluster display. The all-new available Warn Zeon-12 Winch is the only factory-installed winch on a heavy duty truck. The new synthetic line that won't fray or kink is rated at 12,000 pounds. Drive confidently on any road with Bilstein gas-charged monotube shocks that helps keep your ride smooth and tires on the ground. Front and rear locking differentials enhance traction on the Ram 2500 Power Wagon by electronically locking so all wheels receive equal torque. What does the Ram 2500 have for safety features? Drive with confidence with class-exclusive available forward collision warning with active braking. In case of an impending collision, the truck will alert you and start applying the brakes to bring your truck and trailer to a complete stop. The available adaptive cruise control with stop system will maintain a set distance from the vehicles in the lane ahead and can even slow down to a full stop with a trailer attached if slower traffic is detected ahead. Parksense front and rear park assist make maneuvering tight spaces easier with a graphic display in the instrument cluster that informs you about how close you are to nearby objects. The Ram 2500 also has blind spot warning and adaptive forward lighting. Every New England driver knows the paved road can be just as ferocious as the off-road while every Ram 2500 owner knows any road is no match for their truck. The Bilstein gas-charged monotube shocks will keep your ride smooth while Ram's advanced safety features will keep you safe. Contact us today to schedule a test drive and find out why the Ram 2500 is the most capable heavy-duty truck.